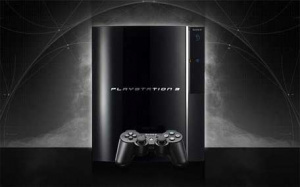 Would A �260 Playstation 3 Be Cheap Enough For Tight Fisted Gamers? In this case, The Telegraph who are reporting (via DigiTimes) that Sony have ordered enough parts to make a million Playstation 3s in the third quarter of this year; that's twice as many as in the last three months. Obviously the ramp in Playstation 3 production seems to be hinting towards the release of some cheaper Playstation 3 SKU or build, which The Telegraph are speculating will retail at a lower price of £260 in two different SKUs (40GB and 80GB). It all remains speculation for now, but it seems like this rumours won't die until the proposed announcement at this year's GamesCom.